Sony today announced PlayStation Vue subscribers can now control their TVs, hands-free, with Amazon’s smart assistant, Alexa. 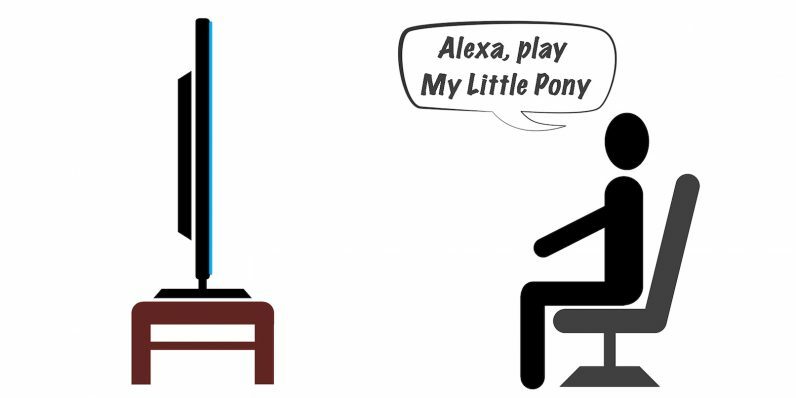 Alexa can be used both from Echo devices — like Dot or Echo 2 (the original Echo works too) — or the Fire TV remote. The update is available now, try it out.